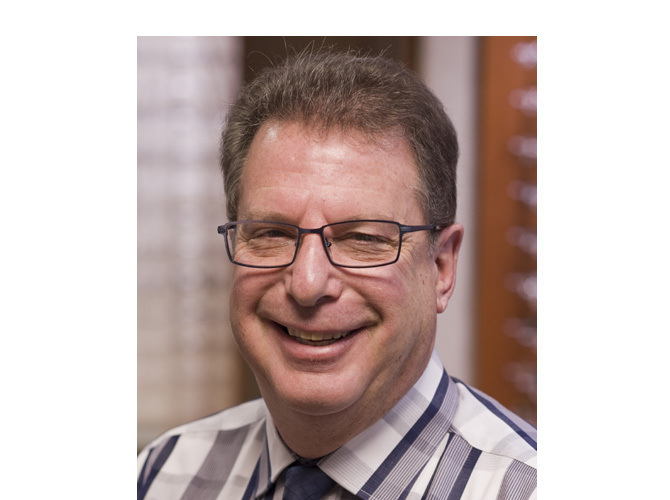 Sam Morgenstern has been with The Princeton Eye Group and has been running The Optical Shoppe for over 25 years. He has a B.S. in Biology from S.U.N.Y at Stonybrook and an A.A.S. degree in Ophthalmic Dispensing from New York City Technical College. He is a Fellow in both the Opticians Association of America and the National Academy of Opticianry. Sam has written many articles for various trade publications and is a well known educator and speaker. Currently he has been appointed to the board of the Opticianry Foundation, a non-profit organization dedicated to the future the Opticianry field. Here in New Jersey, he is a Past-President of the Opticians Association of New Jersey. Many of you may have seen Sam playing his tuba and Dr. Wong playing the piano when they perform in the Witherspoon Street Traveling Medicine Show, a Dixieland band made up of professionals in the Princeton, New Jersey area.